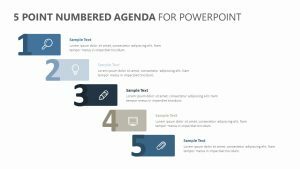 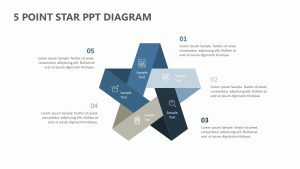 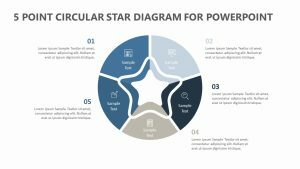 PowerPoint template showing stages in product development process. 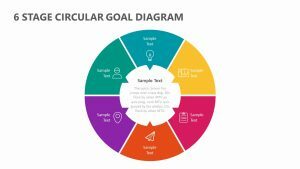 When it comes to setting up your new product and planning for its release, there are a number of things that need to be considered. 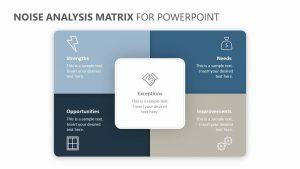 Trying to think of them all as abstract concepts can be a bit difficult to do, but when you have them in a visual graph, it can be easier to digest. 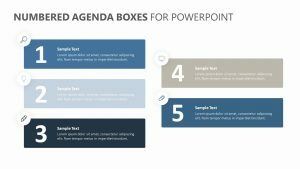 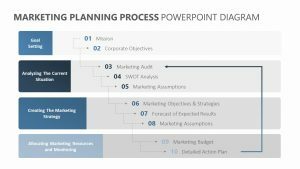 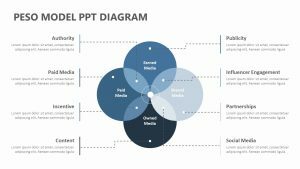 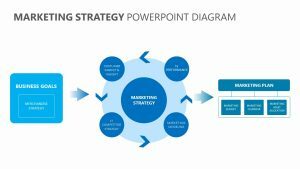 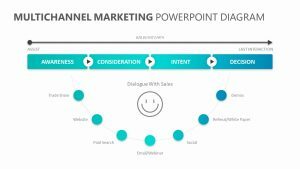 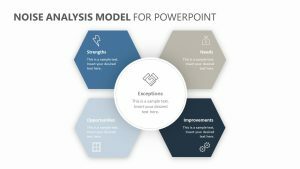 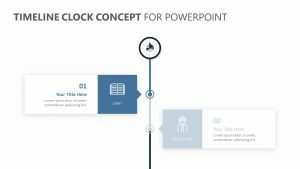 Show your colleagues, business partners, employees and other associates with the Product Development Stages for PowerPoint.